SAN FRANCISCO -- A key defendant in a racketeering investigation centered on San Francisco's Chinatown that also ensnared a state senator now faces murder charges. 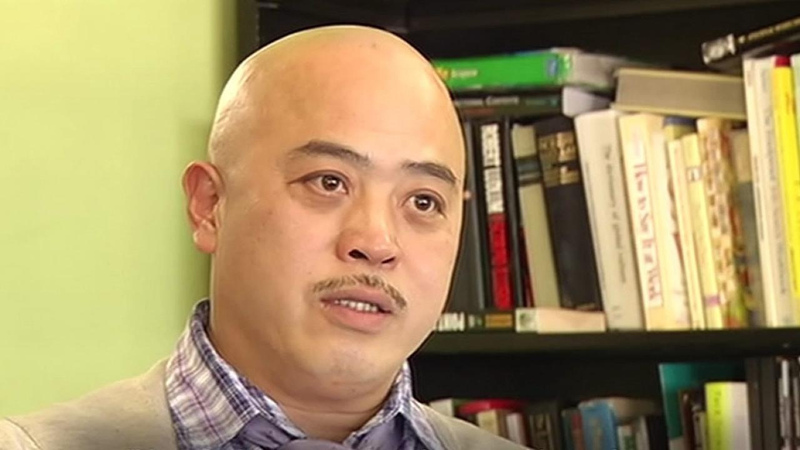 Federal prosecutors charged Raymond "Shrimp Boy" Chow on Friday with murder in aid of racketeering and conspiracy to commit murder in aid of racketeering. Chow is accused of arranging the 2006 slaying of Allen Leung, who preceded Chow as the leader of the Chinese fraternal group Ghee Kung Tong. The FBI alleges Ghee Kung Tong was a racketeering enterprise. Chow is also accused of soliciting the murder of Jim Tat Kong, a member of a San Francisco street gang. Chow pleaded not guilty to the new charges. The investigation of the Ghee Kung Tong led to the arrest of state Sen. Leland Yee.